Thank you for visiting AriixProducts.com. In 2017, I was ranked #4 in North America out of all Representatives. This was achieved through product sales, team building and a few other criteria. 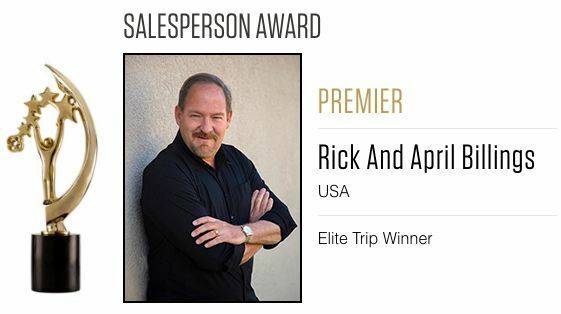 In 2016, I was ARIIX's Premier Salesperson Award recipient. 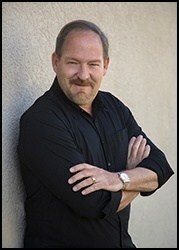 (see video below) I am always committed to offering you the best service when purchasing products from my website. If you have questions or would like to contact me directly, please complete the form or give me a call. We are looking for people that would like to create a great income sharing these amazing products and business. If that's you, please click here. 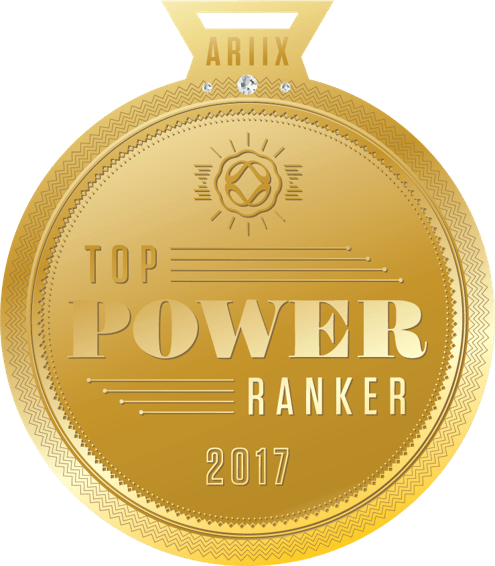 Power Ranking was created to recognize top performers for their leadership, achievements and business behaviors. This innovative approach will allow you to see how you and your team members compare in relation to Representatives in your state, country, region and all of ARIIX worldwide. Contact Disclaimer: If you have previously been in contact with another ARIIX Independent Representative, please get in contact with that individual for additional information.